At this time of year there are a lot of gift guides around and I wanted to offer a slightly different take on them. As a geek I’ve found myself having to explain to parents many times exactly what I’ve wanted for Christmas, as well as then receiving completely random gifts from family members or from the work Secret Santa. 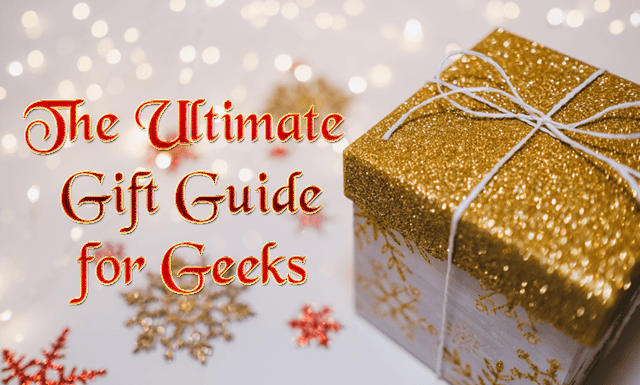 So I figured it was time that someone helped everyone out; whether you’re the geek receiving the gifts or the parent or workmate buying for one this is the gift guide for you! In this series of guides I’ll be covering a range of different geeks (yep there’s more than one! ), how to identify your geek and what to buy for them. Each guide will be filled with gift ideas and tips on where to buy them so that you can get them something truly wonderful this holiday season! Monica of Popcorner Reviews talks about how she sees the difference between the two terms in her post on Geek Pride Day. Urban Dictionary also has a whole article dedicated to the ‘debate’ which you can check out here. The general consensus appears to be that a geek is a passionate enthusiast that is part of a larger community, while nerds have a deep interest in knowledge and intellectual subjects. However, neither are mutually exclusive any more and they’re quite often mixed up and used interchangeably. By these definitions I’m both a geek and a nerd; I’m passionate and enthusiastically geeky about something, but I’m also extremely nerdy about others. 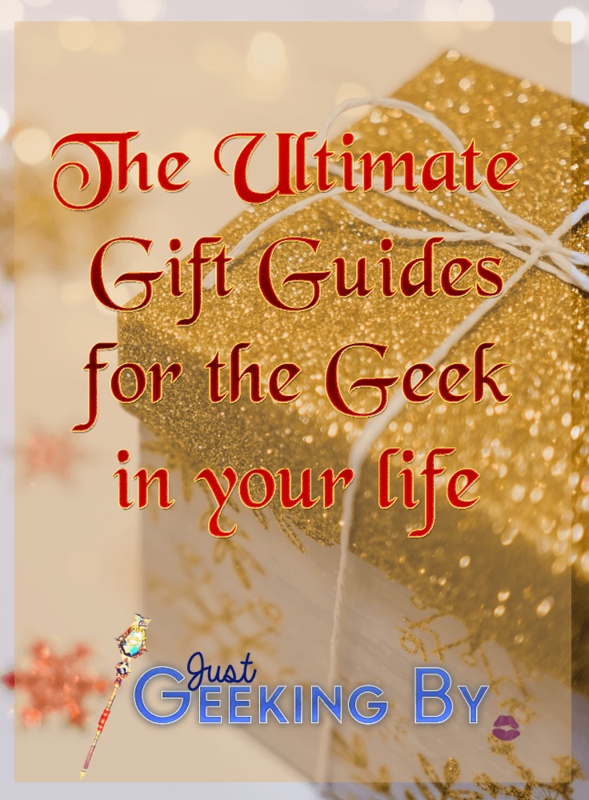 So for the purpose of these gift guides I’ll be calling them ‘Geek Gift Guides’, but referring to both geeks and nerds throughout! As you can see from the quotes above there are more than one type of geek/nerd and so how exactly do identify someone as a geek/nerd? I’m going to be focusing on what I consider to be the main six main categories of geeks/nerds (this is not meant to be a definitive list; these are just the ones I’ve chosen to use for the purpose of these guides). Once you’ve identified your type of geek/nerd (details below) your next step is narrowing down what it is they’re interested in and this is where you need to tread a little carefully. These guides are built with a love for all things geeky and people who identify as geeks and nerds, and if you’re reading this I hope you’re doing so for the right reasons. If you’re here to cause harm them please close this window now. Make it natural, make it genuine and you might find something new for yourself too! Fandom geeks can be identified by their love for one or more fandoms; according to Urban Dictionary a fandom is: “A fandom is a group, or community, of people who like a game, book, or specific topic”. You’ll be able to spot fandom geeks in a number of ways depending on their personality. For those who are extroverted they will often talk about the latest TV show or movies they’ve seen, the video game they’re obsessed with or the book they’ve quite literally got their nose stuck in. The more introverted fandom geeks will wear their passions on their sleeve; look for geeky fashion items and accessories. If you get really stuck ask around, subtly of course, and see what you can learn. Remember the aim is to learn not to gossip! Video Game Geeks – Gamers who play games using a PC, mobile device, or console. Board Game Geeks – Forget board games such as Monopoly and Cludo; we’re talking epic sagas, and games filled with imagination and challenges. Card Game Geeks – Trading cards and deck building games are what these geeks live for; Magic the Gathering, Pokemon, Yu-Gi-Oh are some of the largest. Role Playing Game (RPG) Geeks – When we’re talking role playing in a geeky way we don’t mean those work activities or bedroom hi-jinks. Role playing is a creative and social hobby where people get together, create characters and play them in a fictional world while another member of the group leads them. Identifying a gamer geek may be as easy as following the same guidelines as Fandom Geeks (see above) or a little tricker as gaming can be a much more personal hobby. It’s also seen in some ways as being one of the much more geekier hobbies which may stop people from opening up about it. This is specially the case when it comes to the last three types, while video games are now pretty common in most homes. That being said, they’ve also seen a recent surge in popularity thanks to streamers and many more people are opening up about their gaming habits or trying new things for the first time. The popularity of channels such as Critical Role, and Table Top (both created by the wonderful Geek and Sundry) have brought role playing, board and card games back into the mainstream. If you check out those channels and some of the others ate Geek and Sundry you’ll probably see a few famous faces and names you might recognise; Will Wheaton of Star Trek, The Big Bang and much more is the host of Table Top and if you’re a Blindspot fan you’ll recognise Ashley Johnson as one of the regulars in Critical Role! So, how do you identify your gamer? If they’ve not spoken about gaming in terms of computers or consoles at any point, or you’ve not noticed them playing a game on their phone then you need to go for the direct route and talk to them. Try some of the opening questions above, or if you’re a Candy Crush fiend use that as a starting point. Just get the conversation started, and see where it leads. The information I’ve just given you about gaming channels are also great talking points to bring up conversations with your gaming geeks. For example; you could start a conversation by saying that you heard that Patterson from Blindspot (Ashley Johnson) was part of a Dungeons and Dragons stream. Perhaps someone had shared something about Table To[ on your facebook feed. Academic nerds are what most people think when you say ‘nerd’, and from the descriptions above most geeks attribute nerdiness to academics and knowledge. An academic nerd could have a love for any academic subject; maths, science, history, philosophy. I’m leaving out technology, art and English as I’ll be covering those in other categories below. Spotting an academic nerd is fairly easy; they are knowledge sponges, they are the person in your group, family or work place that everyone goes to when they need to know the answer to something. They’re the kings and queens of pub quizzes. They’re usually reading something non-fiction, or talking about the documentary they watched last night. They’re your paint splattered, paint brush in their hair, sketch book carrying friend, family member or co-worker who likes to visit galleries and museums. People tend to expect artists to be passionate and energetic with a wacky personal style but that is not always the case. A lot of artists are very private about their work. If they’re lucky your art geek has managed to find a job in a related field, but that isn’t always the case so your art geek could quite easily be stuck in a completely different field. Art isn’t just limited to traditional arts now; there’s a growing field of graphic art and design too so look out for people who have an interest in web design too. Art is a passion, and art geeks aren’t always artists themselves; their passion may be art history or theory. While art geeks may not be open to sharing their work with others they do want to share the gift and wonder of art so the key to getting them to open up is to start the conversation. Look up new exhibits in your local area and say you’ve seen an advert for one; ask their opinion. Have they seen it? What sort of art do they like? Maybe you caught a documentary on TV last night? Again it’s all about being genuine and taking an interest. Book and write geeks are quite similar to fandom geeks, except their fandoms are limited to the world of books. They don’t just have a passion for the stories and characters, it’s also the physical books and the written world that brings them joy. Some of them will be working on becoming writers themselves. 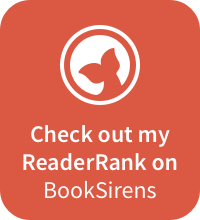 The biggest hint to whether you’re geek is a book geek is generally how much they read. They’re the ones likely to have their nose in a book during lunch break rather than popping out to the shops, or the family member that always asks for book store gift cards. Identifying whether they also write is not something I advise doing unless they are open about it. 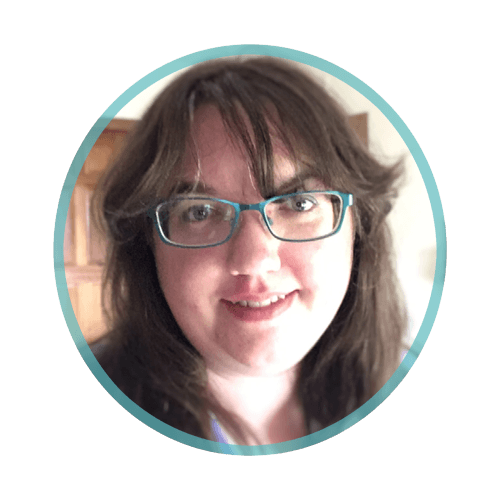 Writing is a very personal thing, whether it’s writing a blog like this one or working on a story, it’s up to your geek to share that with you when they are ready. So if you know they’re a writer than please do use the writing gifts portion for inspiration otherwise it is probably safer to stick to a book gift, or some of the more generic ones I’ll be including in that gift guide. Over the next 6 days a new guide will be going live each day! 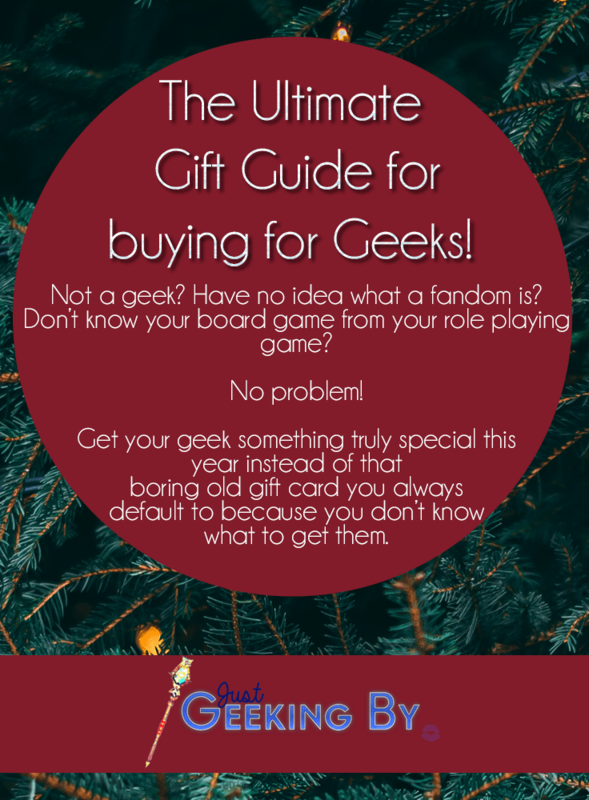 Look out for the first guide tomorrow – Fandom Geeks! Next Post: 7 Places to Shop for Fandom Geeks!